SimplySfdc.com: Why Salesforce assignment rule is not working ? Why Salesforce assignment rule is not working ? 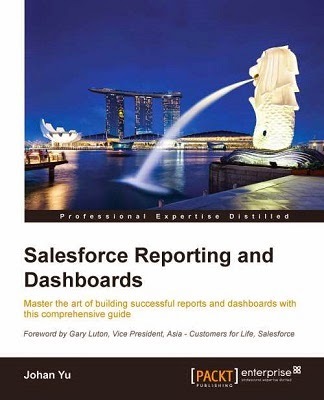 After involve and active in Salesforce Success Answers Community for many years, I see many user confused and question on why my assignment rule is not working? In previous blog, I discuss on assign using active assignment rule and how to set it default in page layout. Only one assignment rule can be active at one time in both Case and Lead. Check if the record is assigned to the correct user / queue and make sure checkbox Assign using active assignment rule is selected. 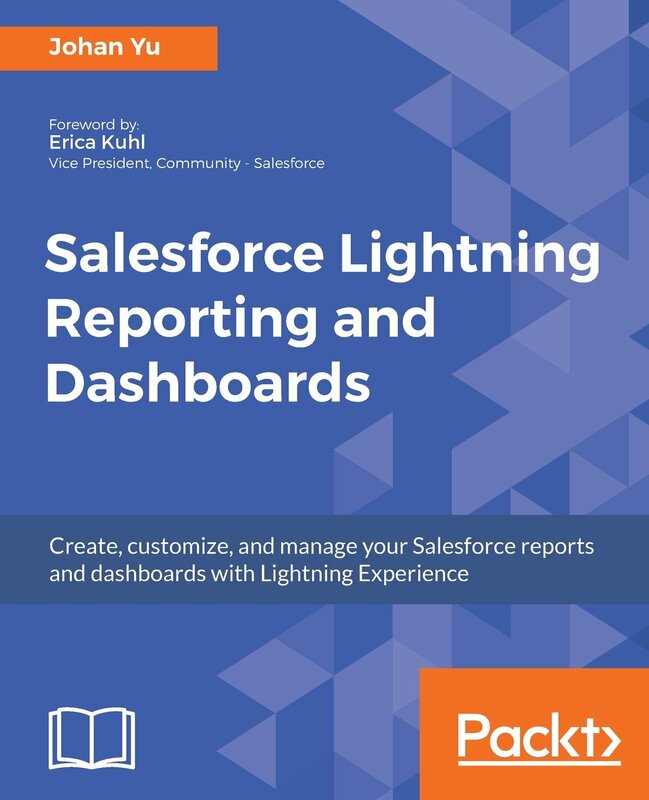 Lead Assignment Rules — Specify how leads are assigned to users or queues as they are created manually, captured from the web, or imported via the lead import wizards. Case Assignment Rules — Determine how cases are assigned to users or put into queues as they are created manually, using Web-to-Case, Email-to-Case, On-Demand Email-to-Case, the Self-Service portal, the Customer Portal, Outlook, or Lotus Notes. 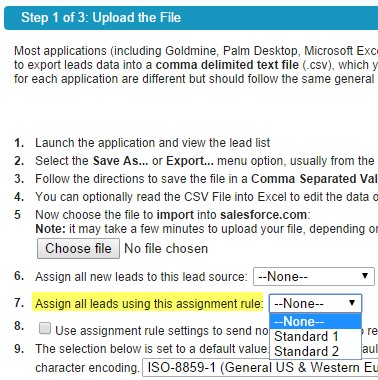 Select assignment rule in Step 1, even the assignment rule is not active, you can select it and it will work. If you use other API tool that not provide Assignment Rule setting, Lead / Case created simply will not have assignment rule kick-in. How to implement SSO in Salesforce1 mobile app?